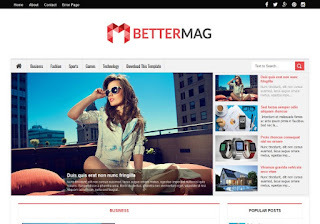 Better Mag Blogger Template is a clean, super customizable & flexible Blogger Magazine & free blogger templates with fully Responsive Design. It is created mainly for the news, magazine and blog websites but due to its super flexiblity it allows you to create the websites for any other purposes too. When your readers visit your blog, beautifully designed featured posts slider will attract their eyes first. 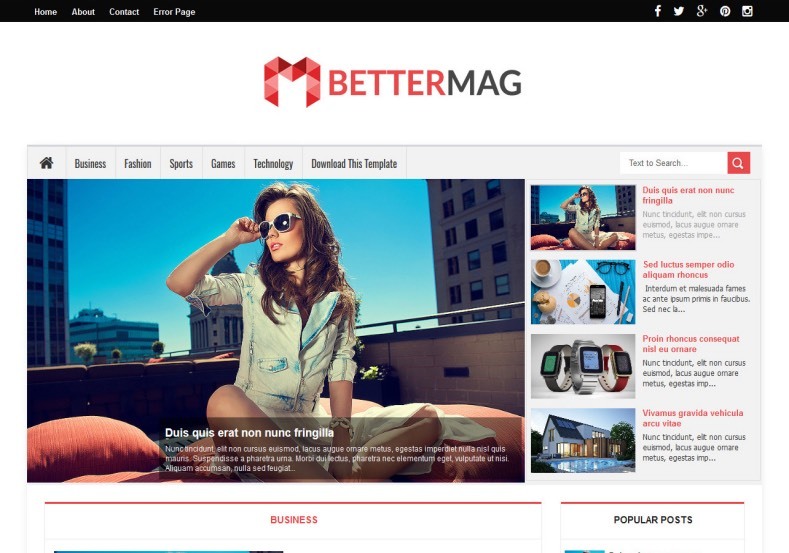 Better Mag is a simple way to create your Magazine or Blog, with no technical knowledge or expertise required!